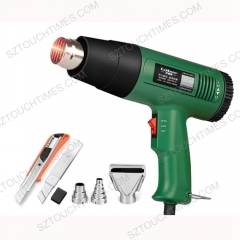 This compact desgined station is ideal for professional use. 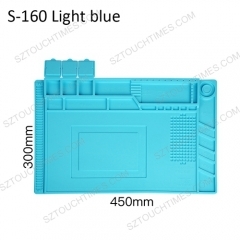 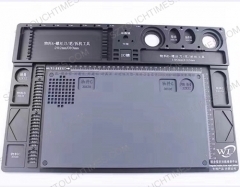 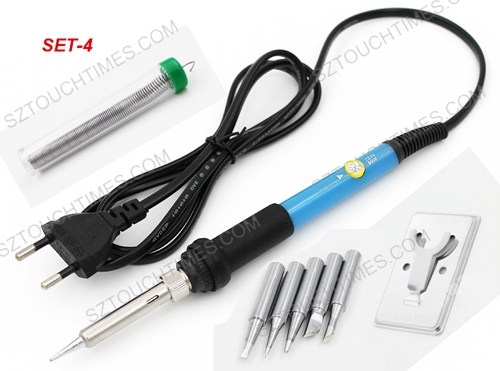 Soldering can be performed and adjusted from the control knob from 100°C - 450°C. 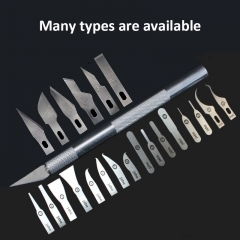 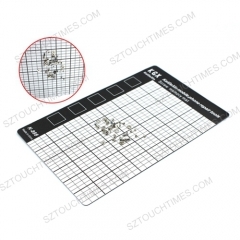 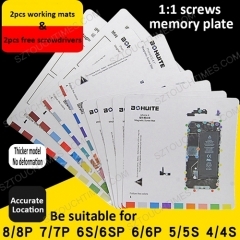 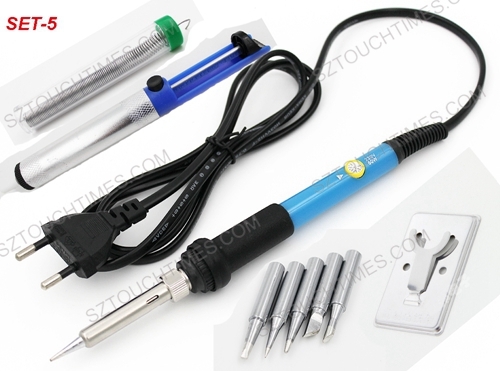 Interchangeable iron plated tips are available to make the soldering station excellent for electronic and electric use. 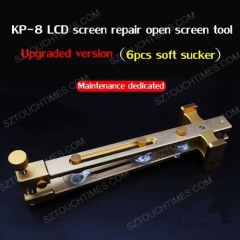 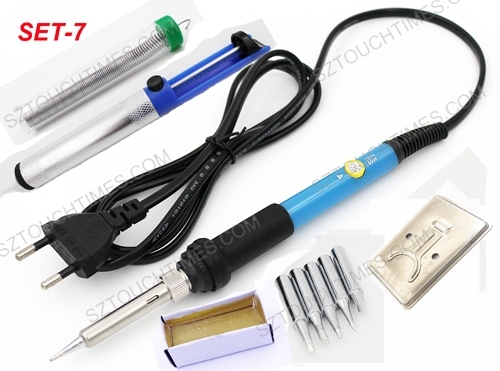 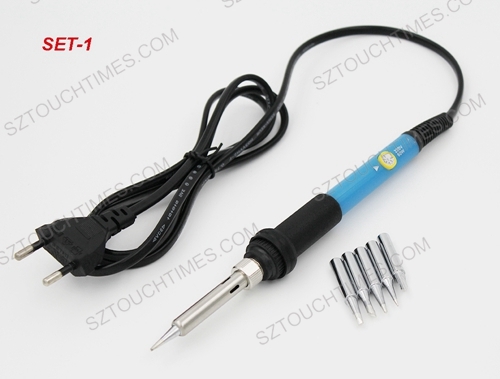 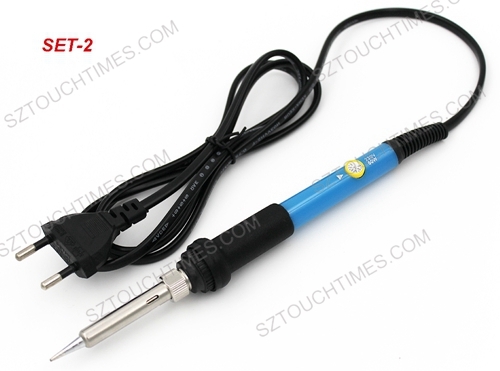 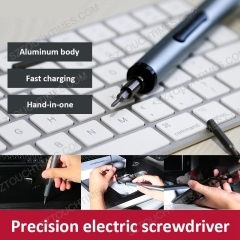 1 * Temperature Adjust Soldering Iron.